Northwest National Real Estate: NEW LISTING! Wonderful Family Home On 12 Acres Room For The Horses! NEW LISTING! Wonderful Family Home On 12 Acres Room For The Horses! 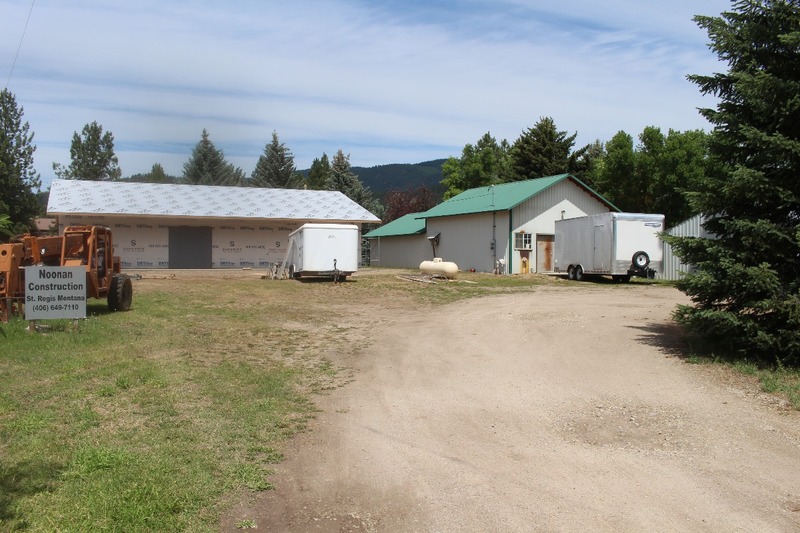 Well-built home for sale located in St. Regis, Montana. The home’s style resembles an elegant late 60’s theme. The estate features 3 levels, an updated kitchen, new carpet and flooring and many bonus rooms that include basement area, mud room, and bonus room off of the kitchen. These would make for the perfect office, guest bedroom or, playroom! There is a deck surrounding half of the home. The home sits on 12 acres and boasts a concrete patio, underground sprinklers, fenced garden area, and a pool! Lots of outbuildings including a detached garage, carport with added enclosed storage, and large 36x56 shop with a built in insulated room and a barn, chicken coop and stall area! The landscape has a mix of trees, meadow, fruit trees and enough room for horses. Owners have put in a new furnace and pellet stove. This truly is a must see western Montana gem! The mountains and wildlife views are out of this world. Short drive to town ....but live in rural area...If you have any further questions or would like to set up a showing please call Judy Stang at 406-822-2316. Priced at $354,000.